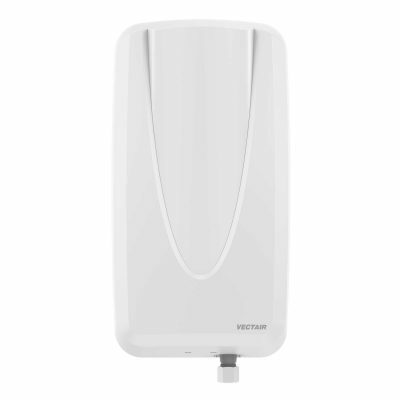 Part of the MVP range, Quadrasan® MVP is a cleaning & dosing dispensing system, providing programmable maintenance for washrooms. 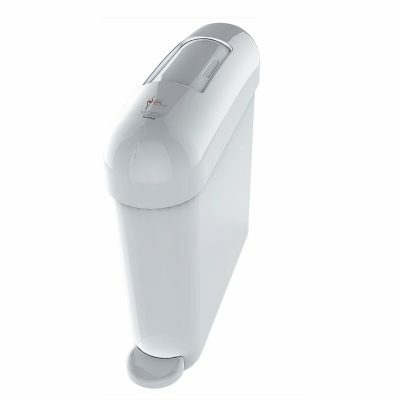 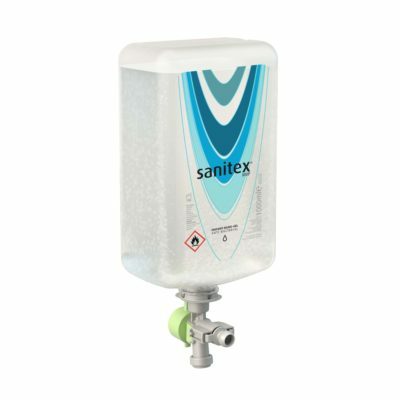 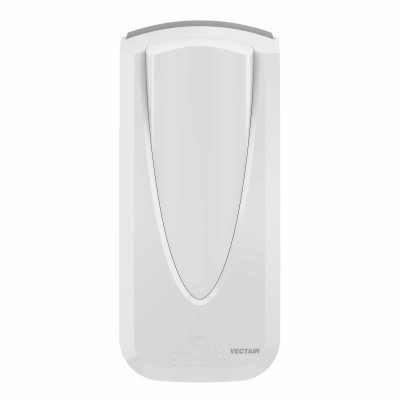 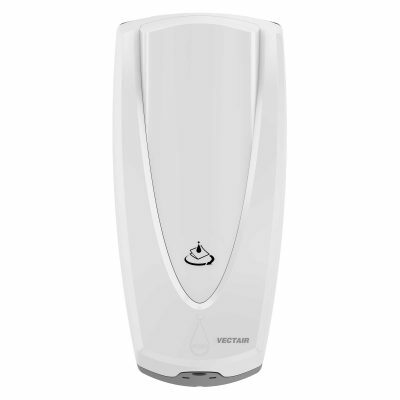 Quadrasan® MVP ensures toilets & urinals remain clean & odour free. 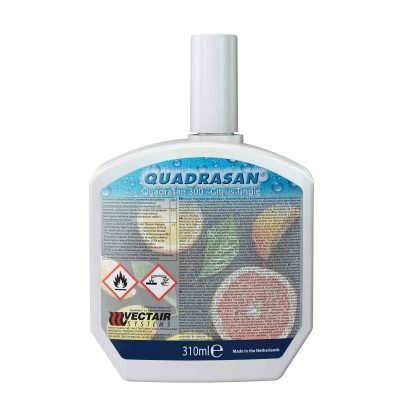 Quadrasan® Refills are available to use together with the Quadrasan® MVP dispenser with a choice of fragrances in biological & chemical formats (310ml).